We can make any gift boxes as your request.Any size,material,shape and color are available.Customized orders welcome. 3. If you have design or artowork,you can send it to us too,we will quote pirce for you. 4. 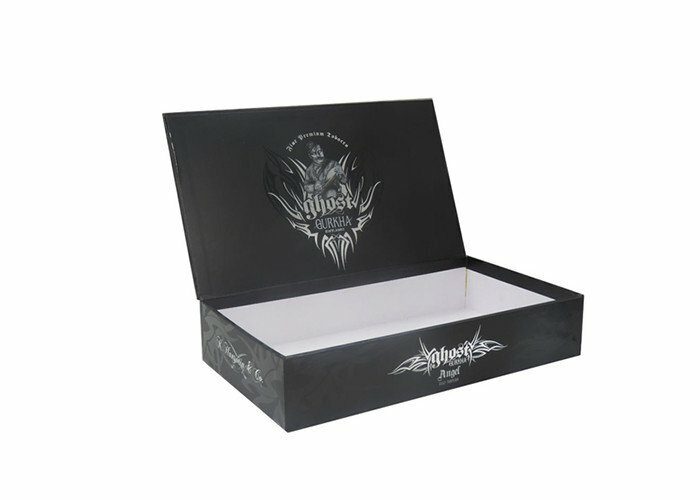 If you do not have gift box sample,also do not have design,you can advise us which kind of box you like to make.We also can quote the price and make it for you. Printing CMYK full color printing, panton color printing ect. Finishing Gloss film lamination, Matt film lamination, Gold foil stamping, Debossing, Embossing, Spot UV coating, Hot foil stamping, Glittering ect. Packaging Details: Packed by carton, then with plastic pallet. We can also pack on your request. Delivery 2 working days for sample. 5-7days for the bulk based on customer’s order conclude date.